Galaxy Note 2 users in the USA using T-Mobile’s services can now update their device to Android 4.1.1 Jelly Bean. T-Mobile has brought this update to fix some bugs and of course to make the device run better. The update is not Android 4.1.2 but at least the users are receiving something from their subscriber. It is important that you keep your device updated to the latest firmware version if you want the best out of it. You can update your T-Mobile Galaxy Note 2 T889 with the latest Android 4.1.1 UVALL4 by using Samsung Kies or with Ota if your T-Mobile Galaxy Note 2 T889 supports it. However, you can also choose to install Android 4.1.1 UVALL4 manually, by using ODIN, and we will guide through the steps to do this. !!! Important. Manually updating your Galaxy Note 2 T889 to Android 4.1.1 UVALL4 is not an official procedure and presents risks. We cannot be held responsible for any damage that your device may occur. Please continue on your own risk. 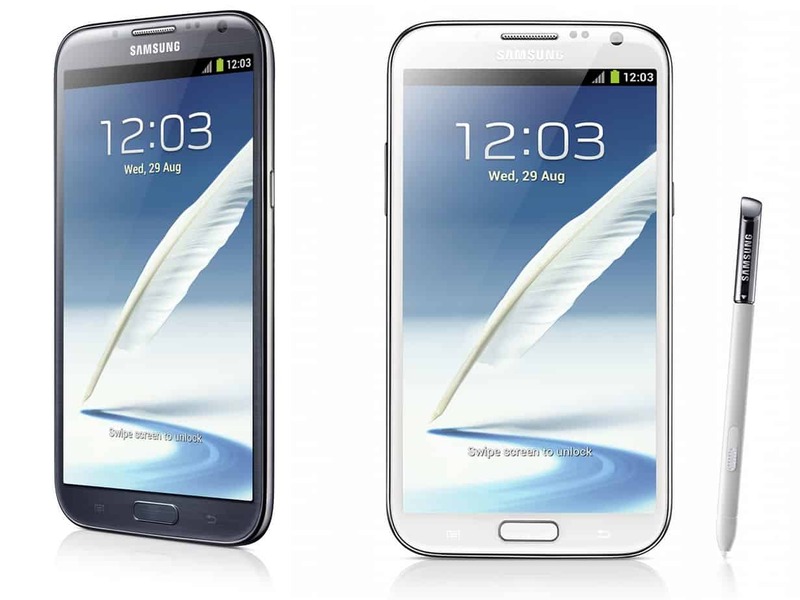 After fulfilling all the requirements needed to update your Galaxy Note 2 T889 to Android 4.1.1 UVALL4, and after downloading the necessary file, you can safely start the update installation. Page 2 –> How to update Galaxy Note 2 T889 to Android 4.1.1 UVALL4 latest firmware installation steps. After completing the steps in the tutorial above, you should have the latest Android 4.1.1 UVALL4 update installed on your Galaxy Note 2 T889.